At Norris Ferry you will discover a warm group of real people sincerely dedicated to helping each other follow our Lord and Savior, Jesus Christ. Click here to find out what you can expect on your first visit. 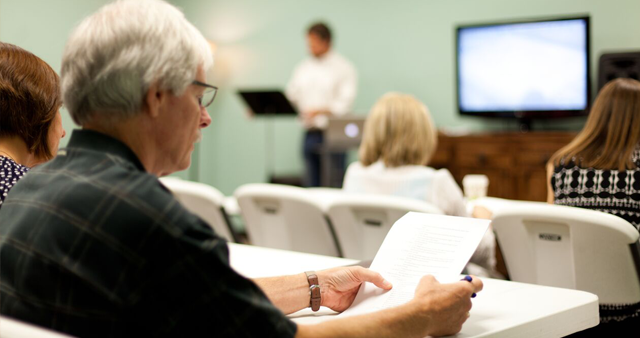 There are numerous ways to get connected with us at Norris Ferry Community Church. Click this page to find out about all of the great opportunities made available to you and your family.